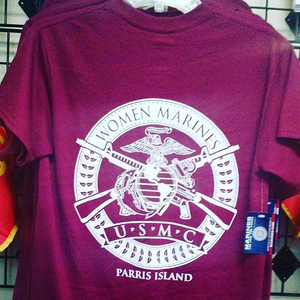 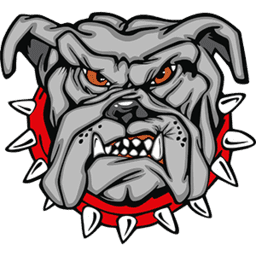 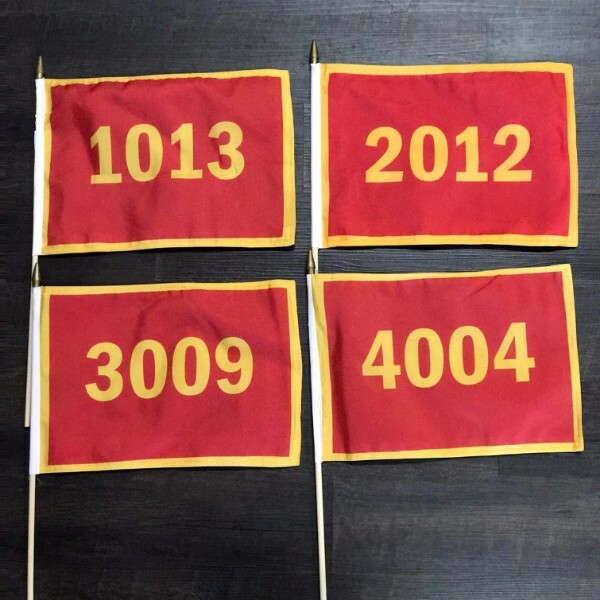 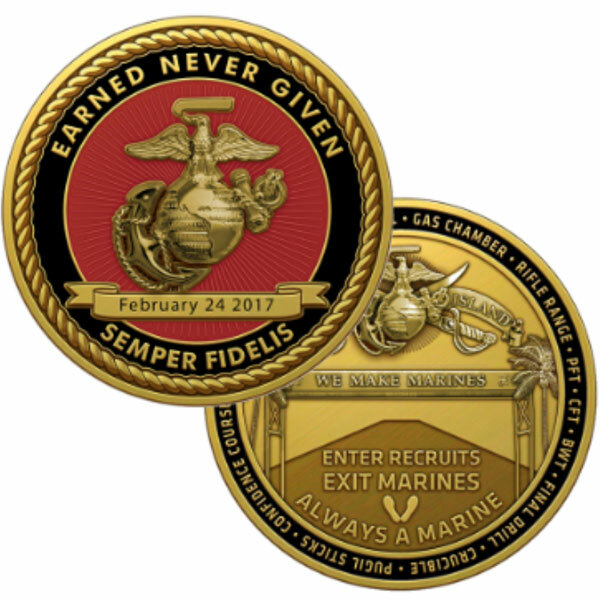 Whether for yourself or for that special Marine in your life, Devildog Headquarters is your source for all things Parris Island. 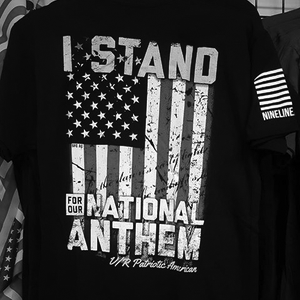 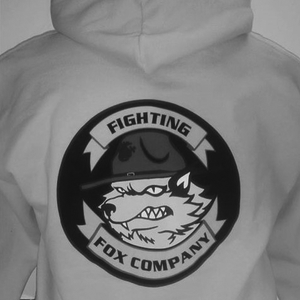 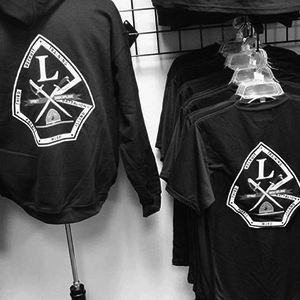 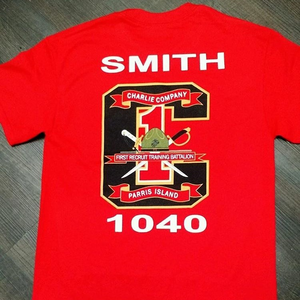 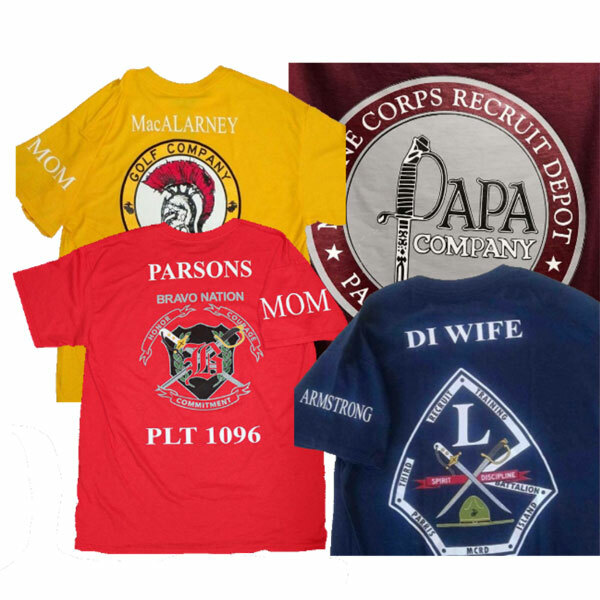 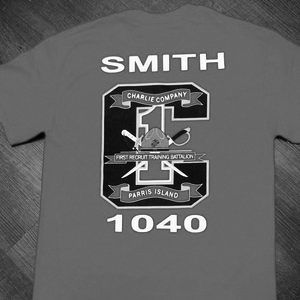 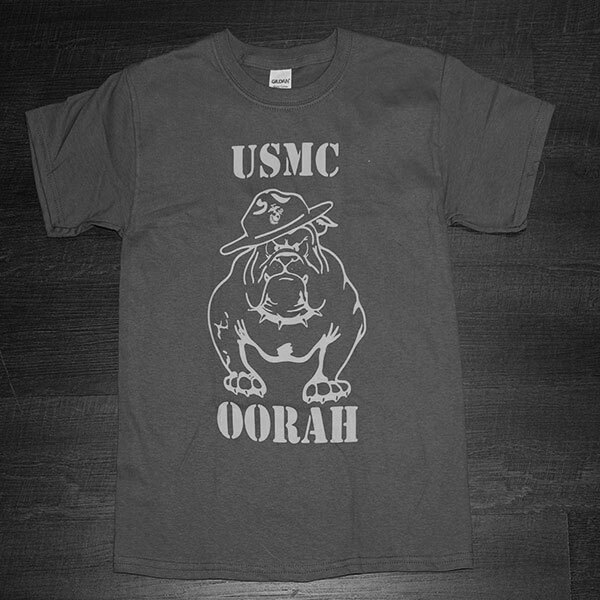 Get your t-shirt customized to add names, platoon numbers, relation, graduation date and more. 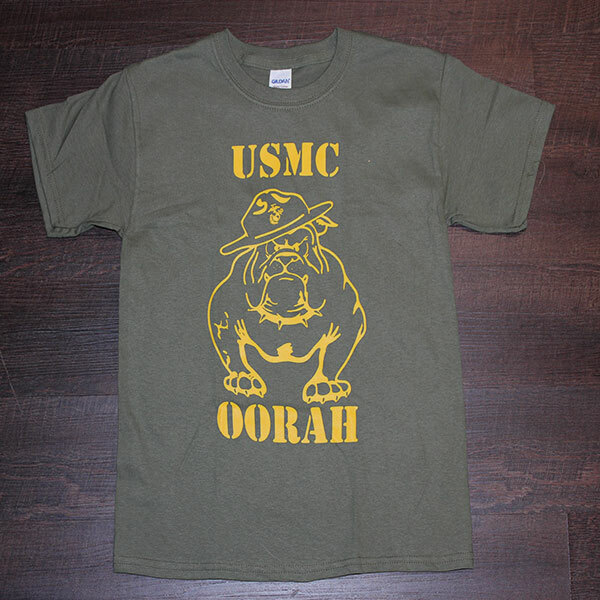 Oorah! 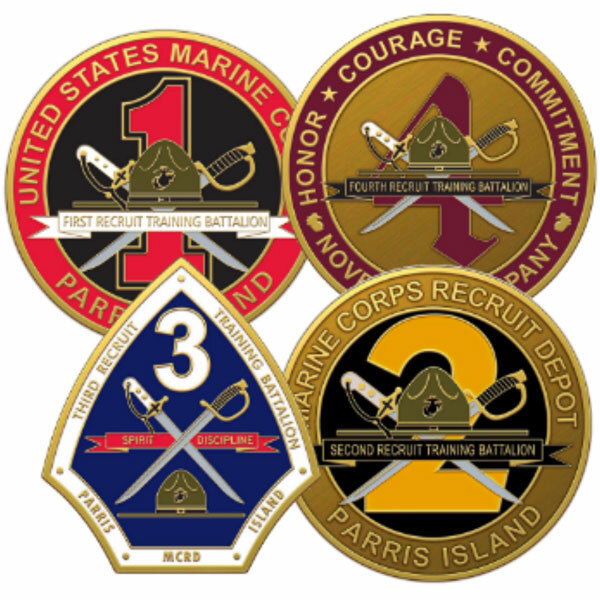 Devildog Headquarters is your source for all things Parris Island.